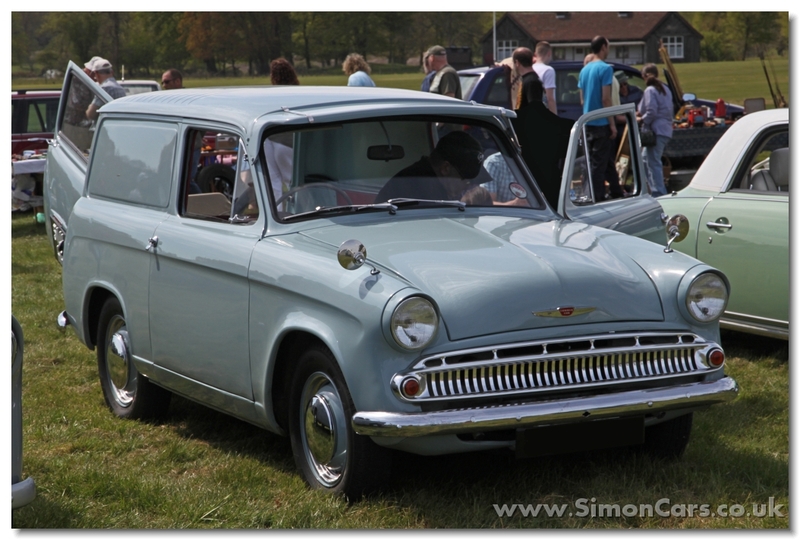 The first hatchback car? 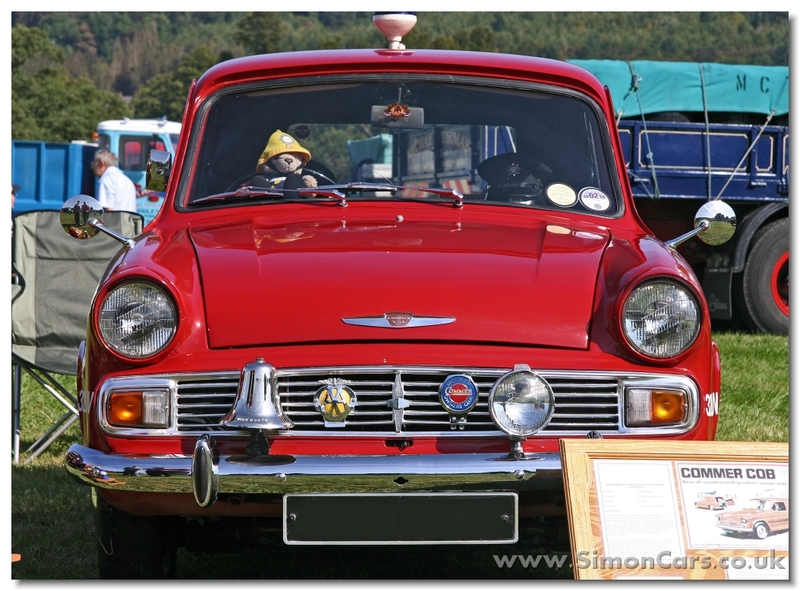 No, Rootes were not that far-sighted and only created a cut-price Minx for poor families. The Husky model was born in 1954 as a low price version of the Hillman Minx MkVIII with the smaller 1265cc engine and a shorter 3-door body. 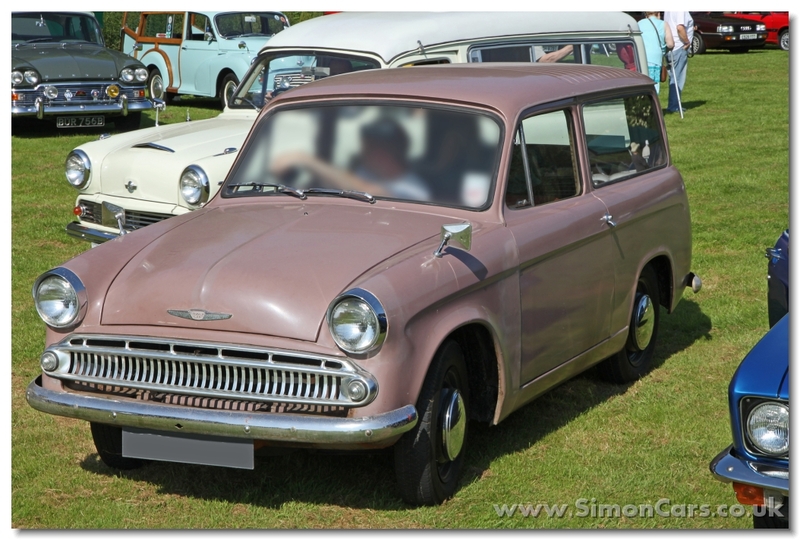 When the 'Audax' Minx range was launched, a Husky version was launched in 1958 with a detuned 1390cc ohv engine and a 3-door body shorter by 8inches than the Hillman Minx. A panel van version called the Commer Cob was also sold. From 1960 the Series II Husky was sold gaining a 4-speed gearbox and some restyling in line with current Minx models. For 1963 the Husky was restyled in the same way as the Series V Minxes, but the 1390cc engine was retained for most markets. 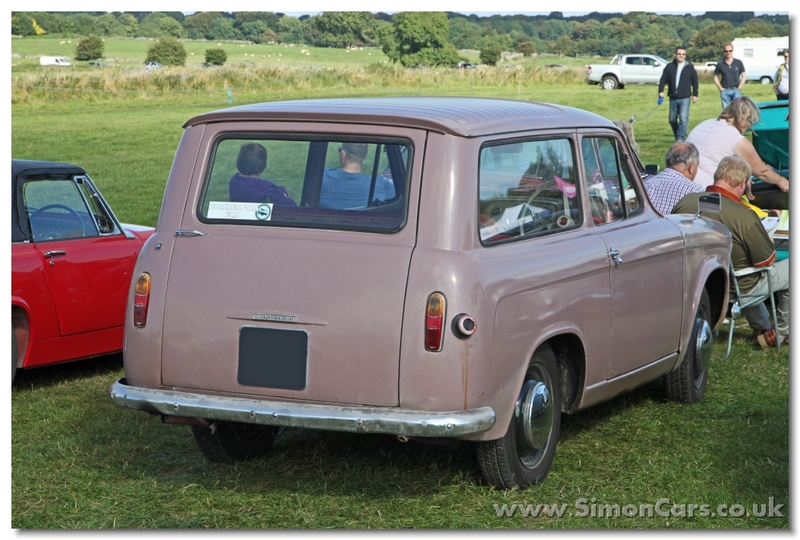 Hillman Husky production ended in 1965, but a Hillman Imp based estate car was introduced as the Hillman Husky in 1967. Commer Cob Series III Van. The Series III was visibly revised but not mechanically changed when launched in 1963. Commer Cob Series II. 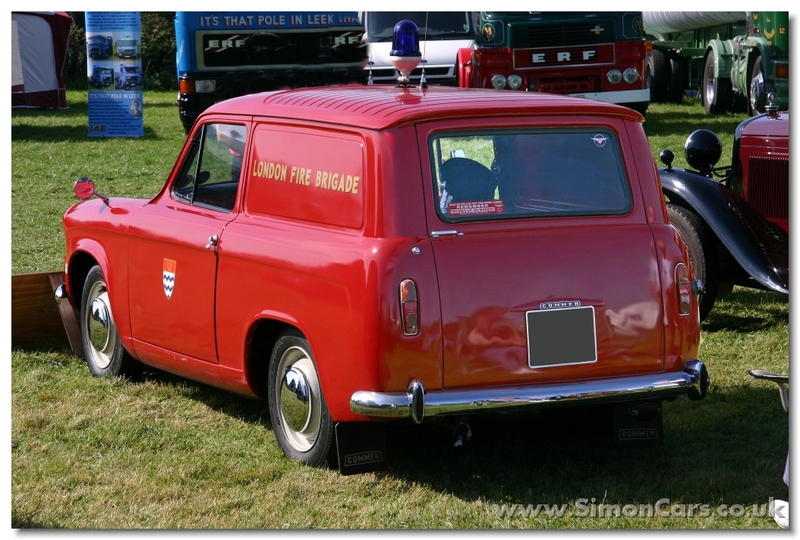 The Commer Cob still had the 1390cc Minx engine and was not upgraded with the other Minxes. Commer Cob Series III Van. 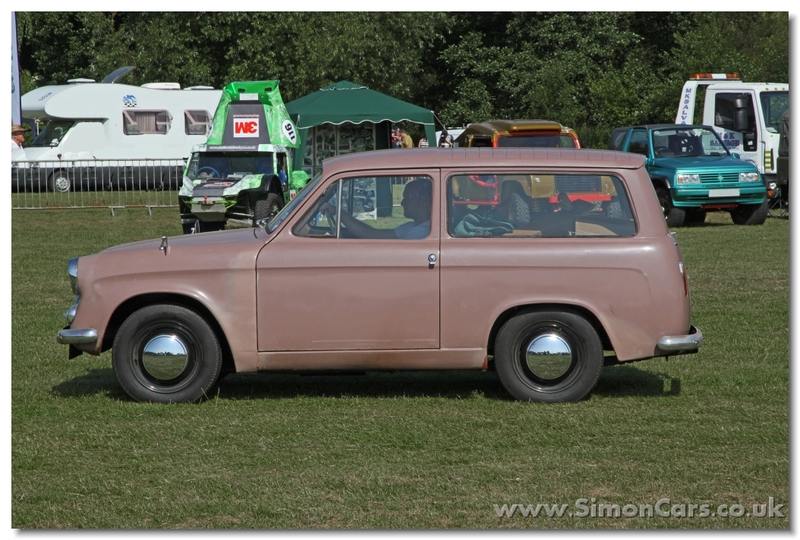 The Cob was a panel van based on the Hillman Husky 3-door car. 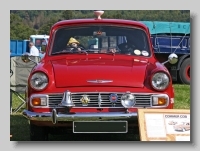 In 1963 the Series III Husky and Commer Cob version were launched receiving the same facelift given to the Series V Hillman Minx, though the Husky and Cob retained the 15inch wheels and 1390cc engine. Commer Cob Series III Van. 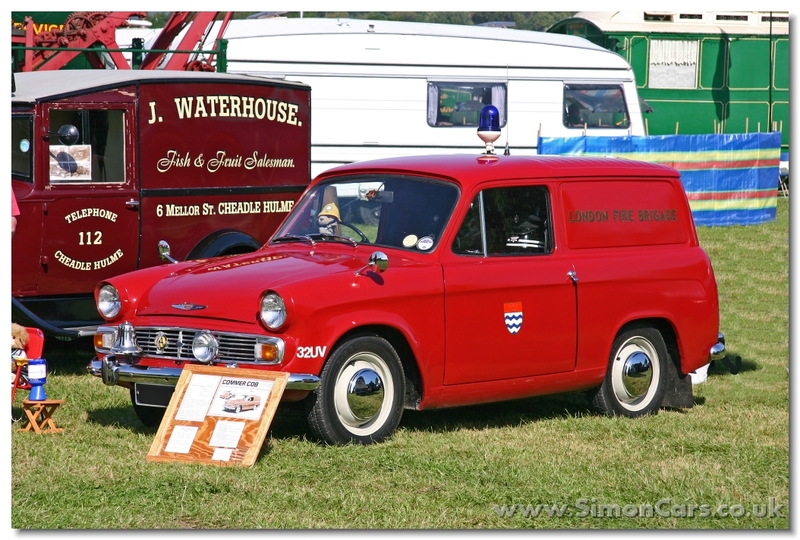 The Commer Cob used the same 3-door body shell as the Hillman Husky and was mechanically the same. Husky and Cob production ceased in 1965. 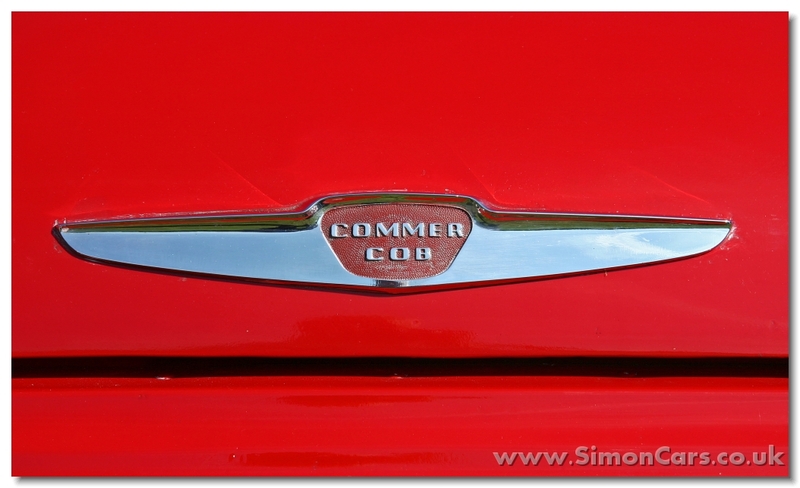 Commer Cob Series II. During the 1950s and 60s it was possible to buy a small van, such as the Commer Cob, without paying Purchase Tax, and after 12 months have windows cut into it and put seats in; such as this one.